"Overall a friendly and efficient service." Motorparks presents you with a magnificent selection of used Suzuki cars, all of which are well-designed and extremely capable on the road. The origins of Suzuki can be tracked all the way back to 1909, although Michio Suzuki originally set up the well-known Japanese manufacturer as Suzuki Loom Works to create innovative devices for weaving cloth. However, in 1955 – a year after the firm became known as the Suzuki Motor Company – the brand debuted the Suzulight. The automobile stood out for its four-wheel-drive design, an independent suspension setup that supported four wheels and the use of rack and pinion steering. Almost 60 years later and Suzuki continues to create vehicles that turn heads and make the automobile world take notice. 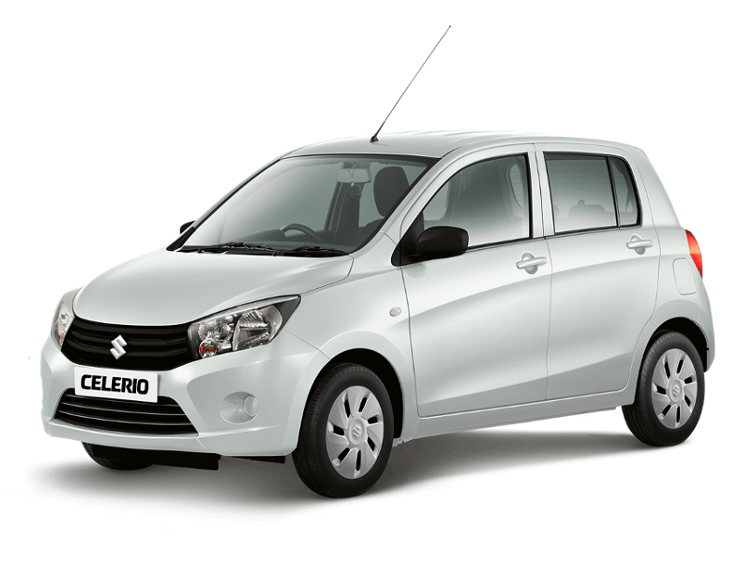 This includes the clever used Suzuki Alto, the sporty used Suzuki Swift and the tough used Suzuki Grand Vitara. 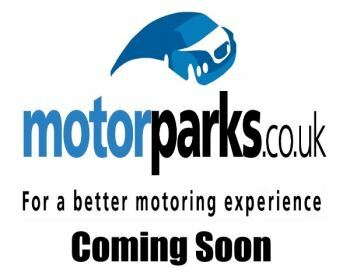 Have a browse through all of our Suzuki used cars below and enquire about any that you would like to see parked up on your driveway without delay. Feature includes Audio system with digital media card reader and touch screen; radio receives AM/FM, digital and RDS colour screen, Bluetooth includes phone connection and music streaming, Air conditioning, Rear camera-type parking distance sensors, Front electric windows and plenty more desirable essentials. Ask about our GardX Vehicle Protection System, this car also qualifies for our AA backed Warranty for Life Package. The Suzuki Ignis is a small SUV, cheap to run and comes well loaded with essentials such as Bluetooth, multi-function touchscreen, parking reverse camera and much more.